Asian stock markets, with the exception of Australia, are higher on Thursday following news that the U.S. is in the early stages of proposing talks a new round of trade talks with China in the near future. According to media reports, U.S. Treasury Secretary Steven Mnuchin has sent an invitation for talks to senior Chinese officials, proposing a meeting in the next few weeks. The news raised hopes that trade tensions between the world's two largest economies will ease. 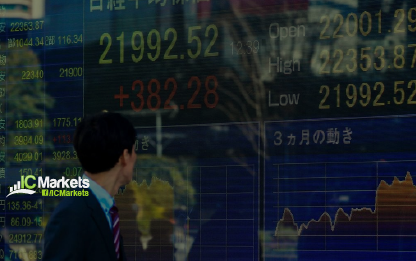 Japan's Nikkei 225 remained among the biggest gainers for the day, as it traded up by around 1 percent in the afternoon, while South Korea's Kospi pared some of its earlier gains to remain slightly up. The moves in Tokyo came after Japan saw an 11 percent increase in core machinery orders for the month of July, largely rebounding from a decline in the prior month. 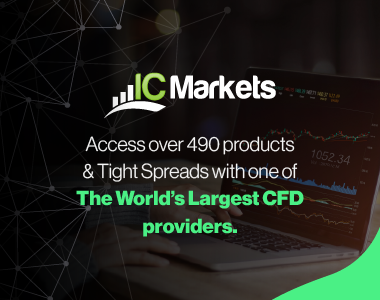 The Greater China markets fell slightly but remained broadly higher in the afternoon, as Hong Kong's Hang Seng index retraced some of its earlier gains but was still up by 1.3 percent. The index had earlier been in bear territory for much of the trading week. Over on the mainland, the Shanghai composite was higher by 0.3 percent while the Shenzhen composite changed course after trading in positive territory earlier, sliding by 0.388 percent. The Australian market is modestly lower following the mixed cues from Wall Street amid news that the U.S. is proposing a new round of trade talks with China and despite the release of upbeat Australian employment data for the month of August. In the currency market, the dollar eased a little on the trade talk hopes as well as on soft U.S. wholesale price data, which undermined the case for a faster pace of policy tightening by the Federal Reserve. The European Central Bank and the Bank of England hold policy meetings on Thursday, but both are widely expected to leave interest rates unchanged. Perhaps attracting more attention is a policy meeting by the Turkish central bank, which is expected to raise interest rates to shore up its battered lira. The lira crisis has spread to some other emerging market countries with weak economic fundamentals such as sizable current account deficits.